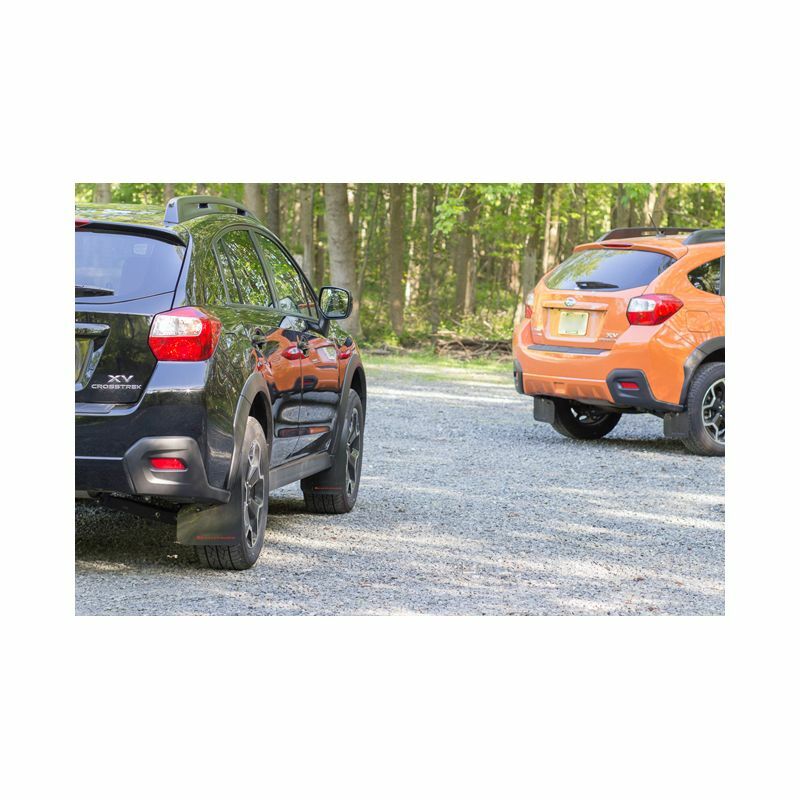 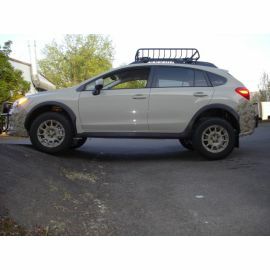 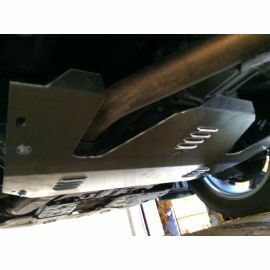 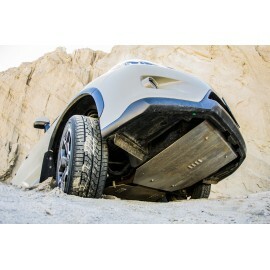 Rally Armor Urethane Mud Flaps for 2013-2017 Subaru XV Crosstrek. 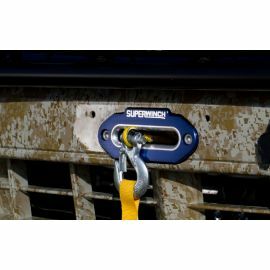 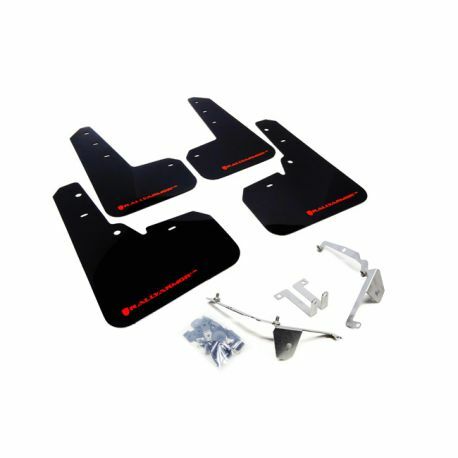 Rally Armor mudflaps come with hardware and any brackets needed to install quickly and easily to the wheel well of your car. 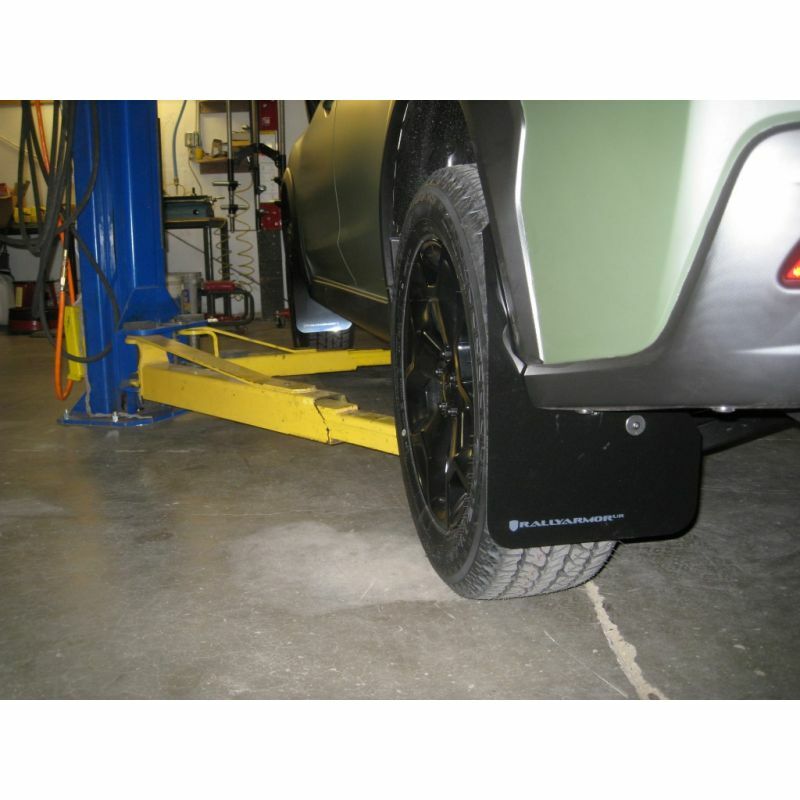 Urethane is the superior mud flap material as it is tough and flexible and won't shatter when cold. 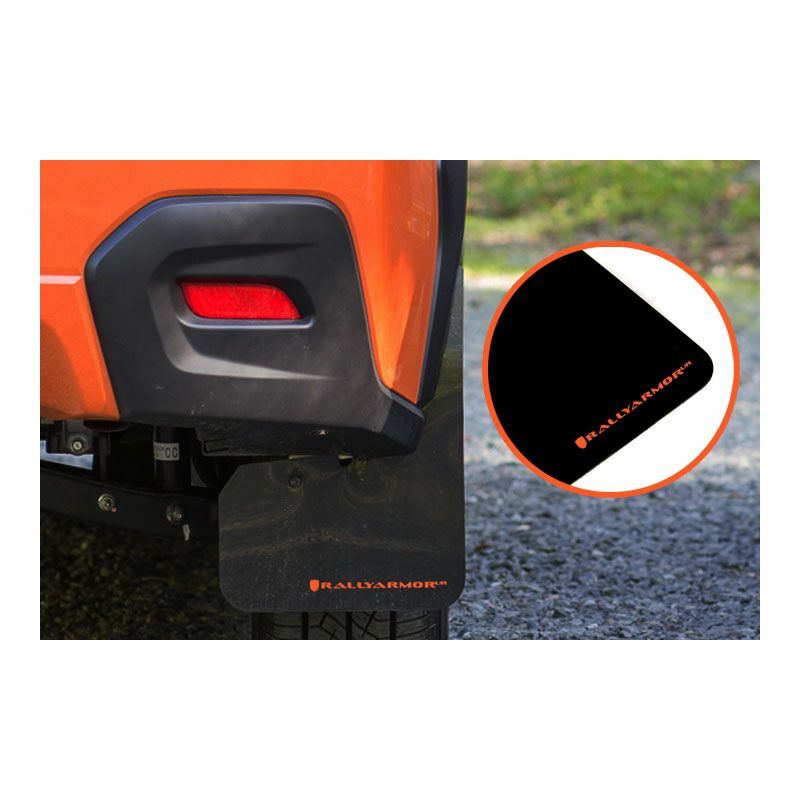 Good mudflaps help keep gravel and road grime off your car (note that if you go sideways a lot, you can still suffer some gravel rash despite the biggest and best mudflaps, it is a hazard of rallying...). 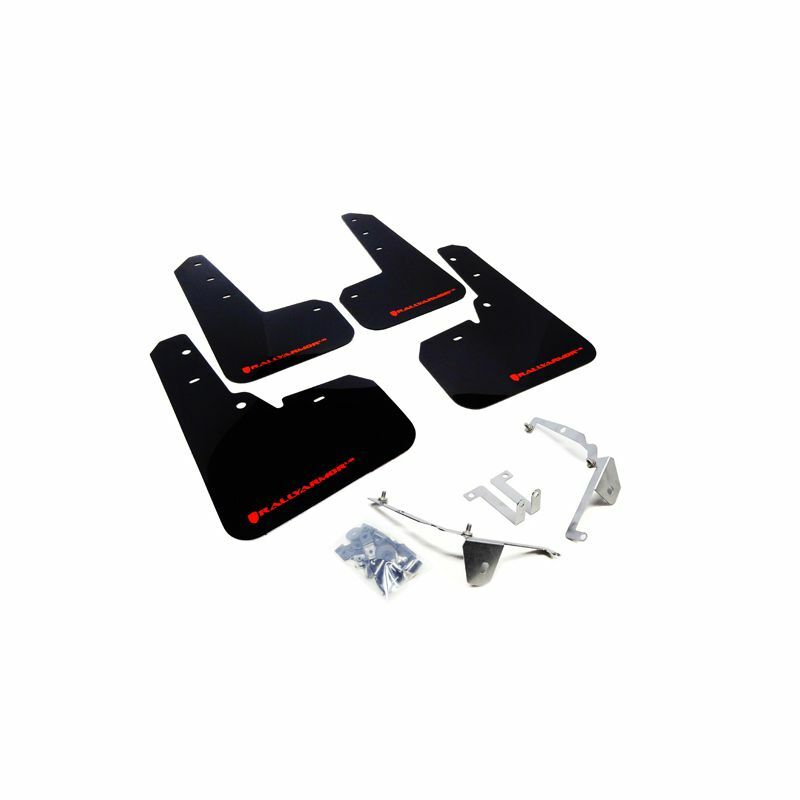 Motorports mudflaps with even thicker urethane are also available. 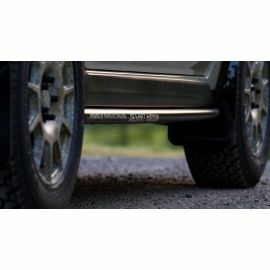 Please inquire with a knoweldgeable PRIMITIVE RACING TEAM staff member for more info on protecting your ride.